Facebook is banning websites that host downloadable files for 3D-printed guns from its platform, BuzzFeed News reports. 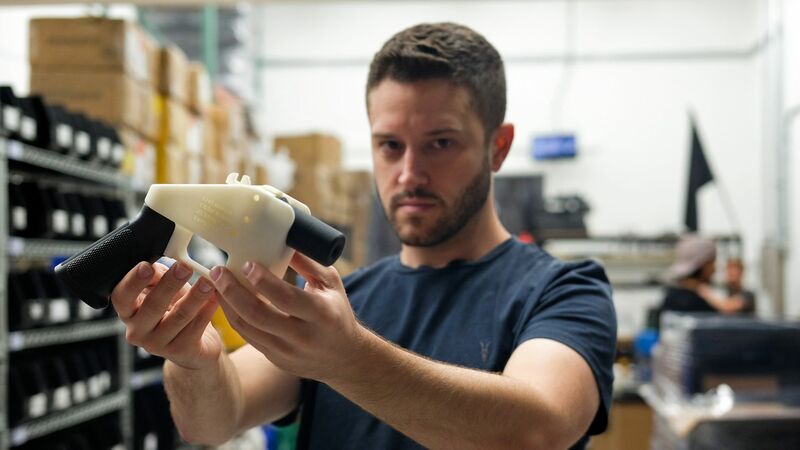 Why it matters: A government settlement from earlier this year was poised to allow 3D-printed guns to be available for download beginning August 1, before a federal judge halted the decision with a temporary restraining order. At least 19 states are currently suing the Trump administration to permanently prevent the settlement from taking effect.